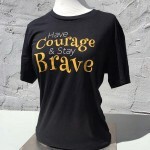 Do you know someone who needs a little extra encouragement to “Have Courage & Stay Brave”? 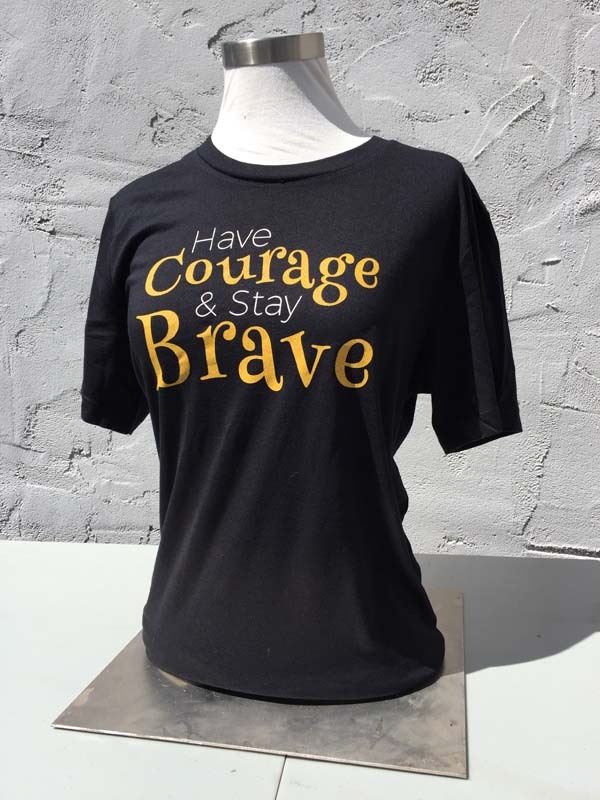 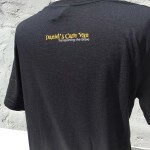 These exclusive t-shirts are perfect for cancer fighters or anyone facing a life challenge. 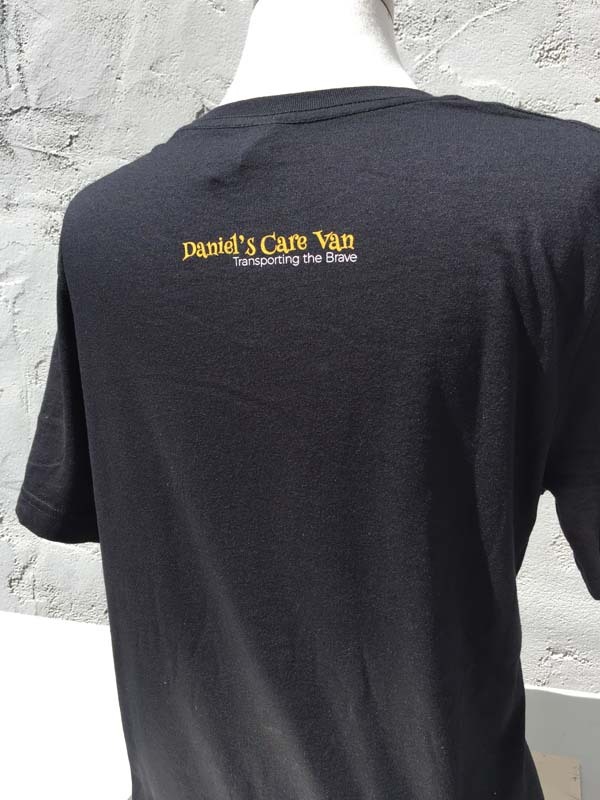 All the proceeds go to support Daniel’s Care Van.